Plugs into the right controller port and provides 32K storage, speech capabilities, and advanced sound capabilities. 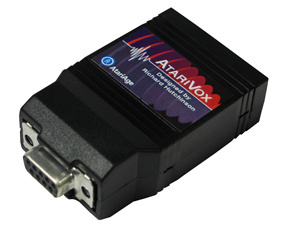 The first video game about AtariVox Speech Synthesizer was released in 2005. The AtariVox was designed by Richard Hutchinson. Like The Voice of the Odyssey 2 and Intellivoice for the Intellivision, its designed for speech. As it uses the right joystick port, its really only suitable for 1 player games (or 2 player paddle games). It is also suited for use on most systems with a DB-9 port, including C64, PC(Linux and Windows), and Mac. A bonus is 32K of non-volatile storage. Basically, its like a modern memory card. 32K is plenty of room to store save games, high scores, game settings, or even new game levels. 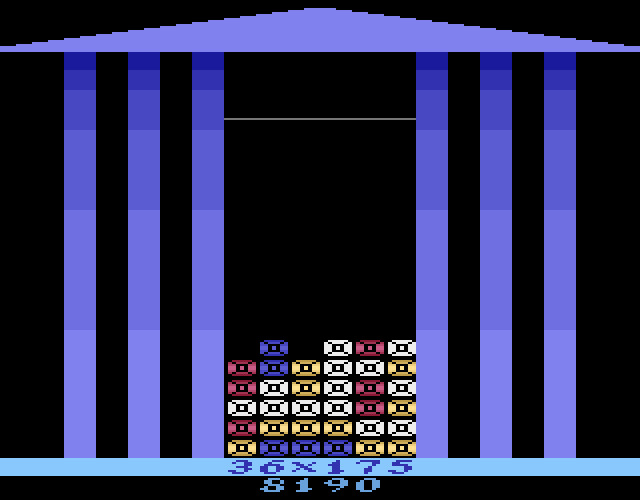 One game even uses the 32K to store instant replay videos, for a 2600 game! 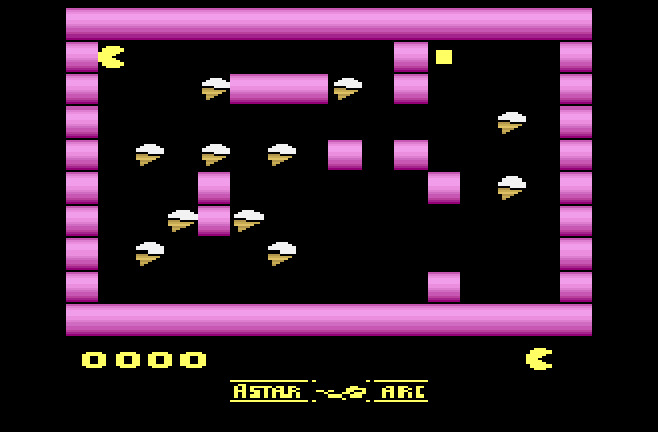 Since the unit can be used with computer system, data can be transferred between games, unlimited saves, highscores, and settings can be archived. Plus it can be used to add new content to specially programmed games.